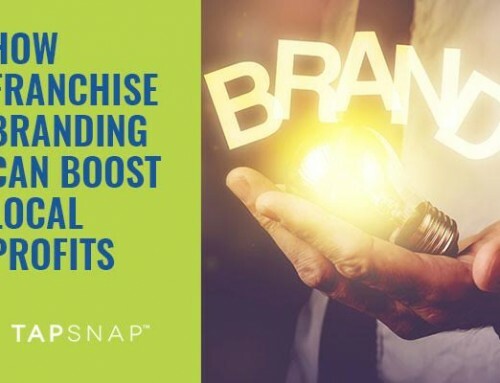 Deciding to join a franchise may be an important business decision, but joining the TapSnap family and running your own photo booth business has so many more rewards than just the financial gains that come with joining a company with a proven business model. Hear what some of our franchisees have to say about why they love what they do (and their clients do too!). 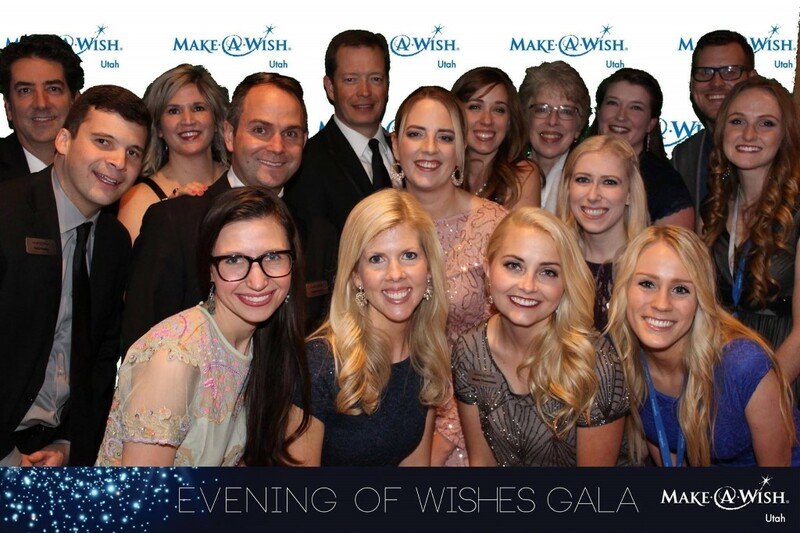 TapSnap 1009 at the Evening of Wishes Gala in Utah. 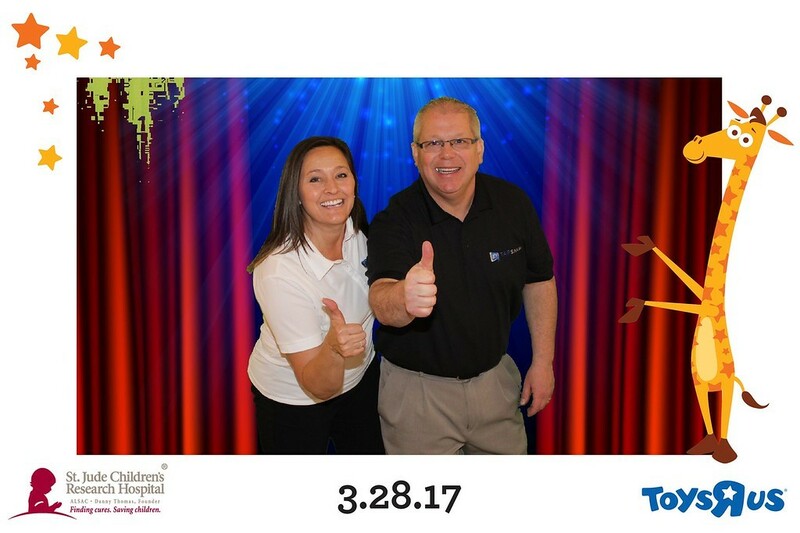 TapSnap 1199 at an event at Howard Community College. 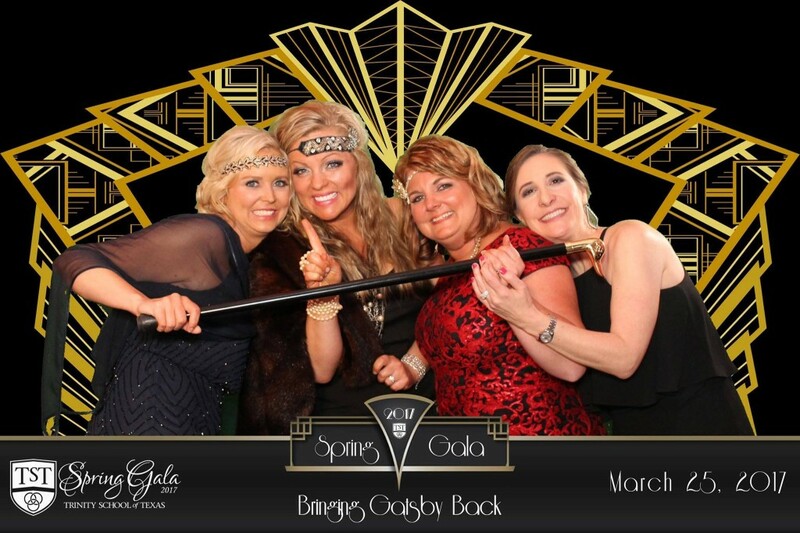 TapSnap 1138 at a Gatsby-themed Spring Gala. 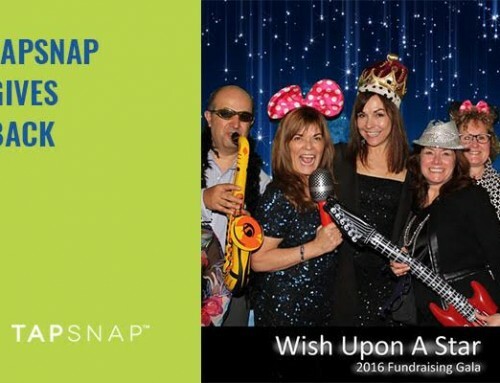 TapSnap 1069 celebrates “St. Pitties Day” with a fun green screen background. 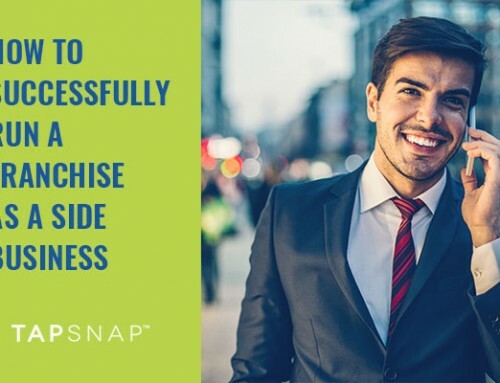 One of our newest franchisees, Greg Jones of TapSnap 1208 in Nashville, TN recently shared that he joined TapSnap because he wanted people to be excited to see him! After a long career in a job that involved enforcing strict rules in the safety field, Greg wanted to add some fun and positive energy to his work world. 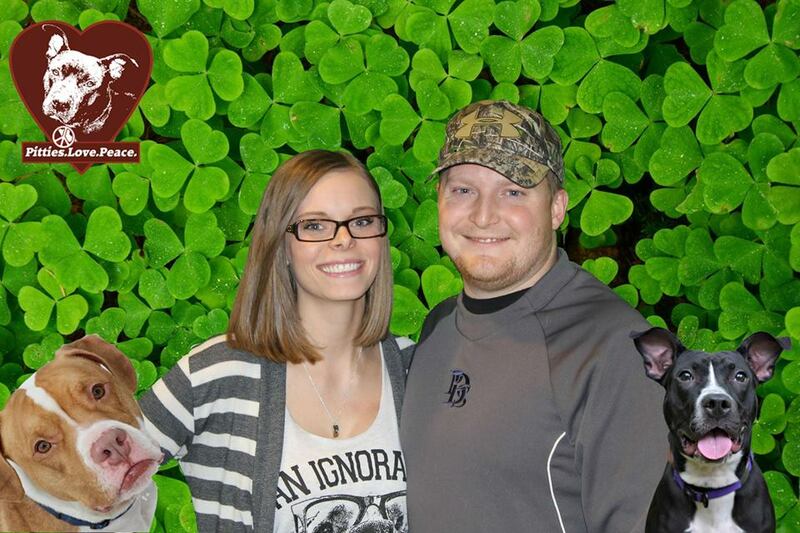 Greg & April Jones of TapSnap 1208 at a recent charity event. TapSnap 1178 at an event at the Normandy Banquet and Event Center. 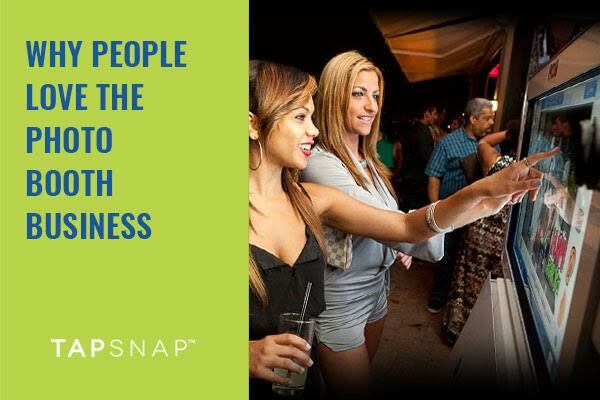 Matthew Henry of TapSnap 1092 knows that the service industry can be a challenging line of work, but TapSnap brings smiles to the faces of their event guests, making the experience fun for both the TapSnap employees and their customers! 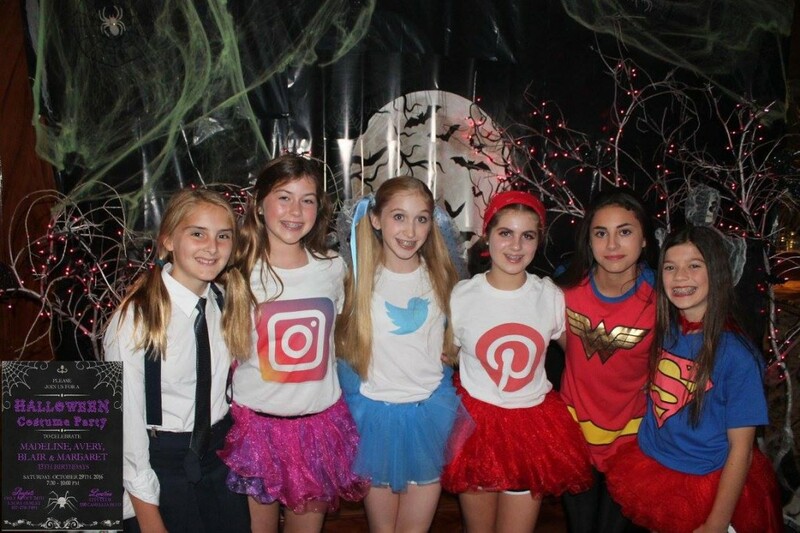 TapSnap 1092 at a Halloween-themed birthday party. 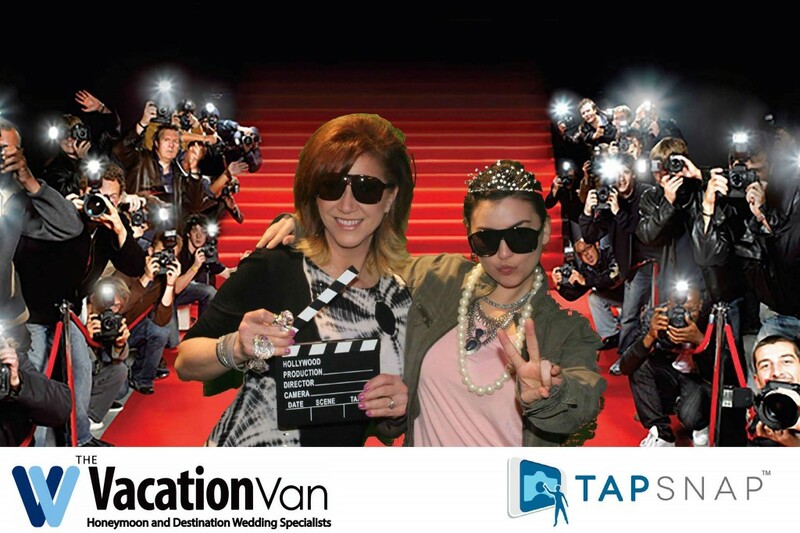 TapSnap 1184 at the #ZooLaLa event. 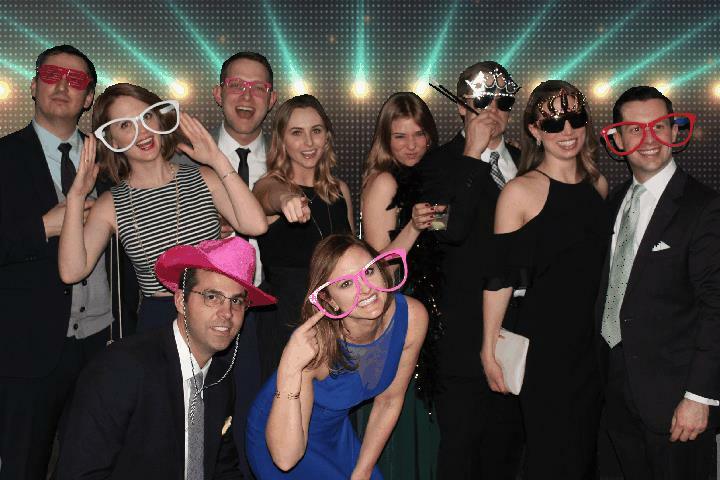 Adding a TapSnap photo booth to your event is guaranteed to be a fun and engaging experience for your guests, and our dedicated and passionate staff will make sure that you have the best event possible – not only because they want you to love your photo booth experience, but because they truly love what they do. 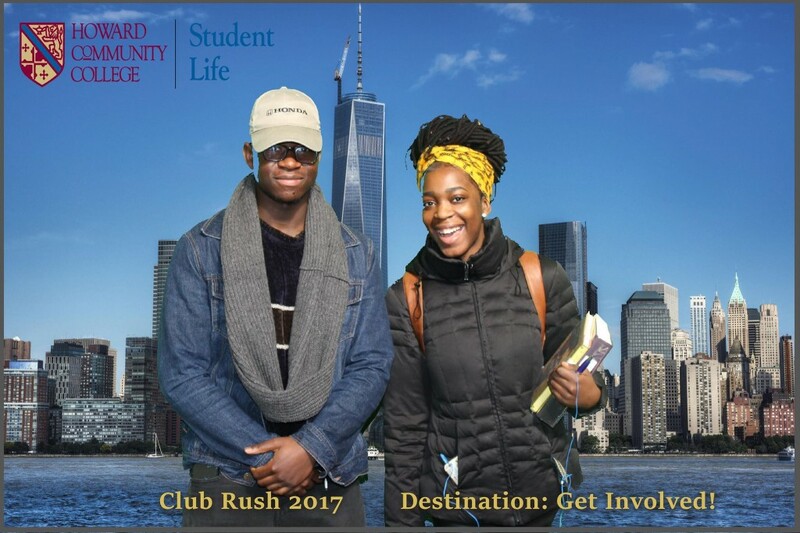 We currently have over 160 locations worldwide and are always looking to add more members to our family. 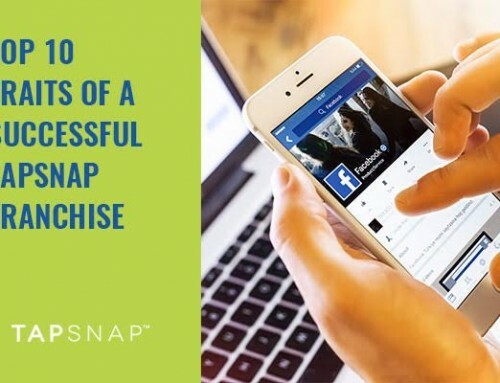 Could a TapSnap franchise be the right business fit for you? Bianca is the Marketing & PR Consultant for TapSnap, and a newspaper columnist and freelance writer. When she’s not scribing or spreading the word, Bianca is snapping photos while exploring the outdoors with her family in the beautiful surroundings of BC’s North Shore where she calls home.